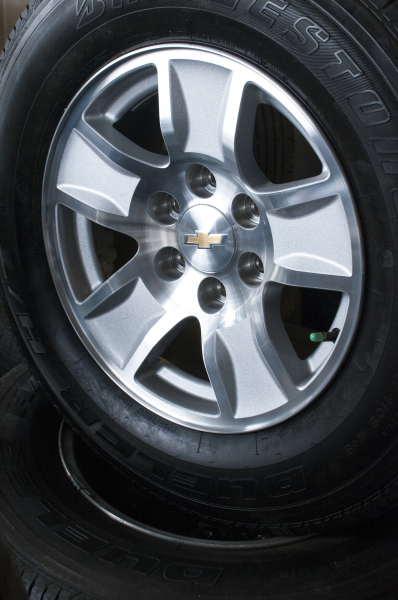 We started out selling just hubcaps! 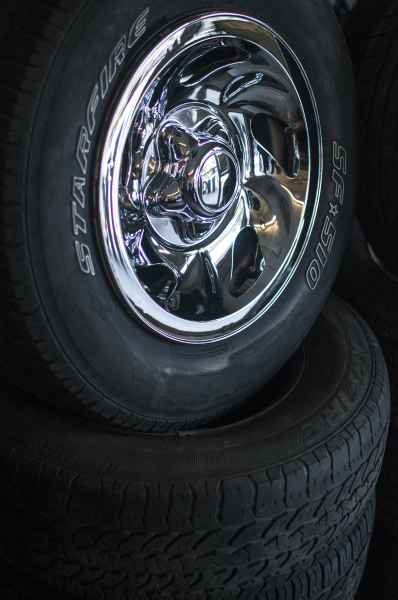 Over the years we have grown and now offer an extensive range of products and services inluding rims, tires, wheel repair and of course still Hubcaps! We have been serving the Greater New Orleans area for over 35 years! 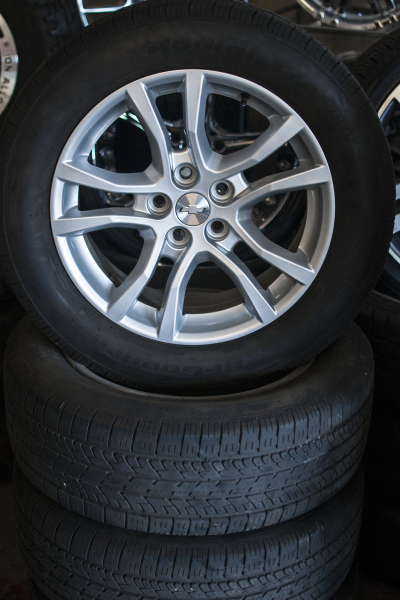 We offer factory and custom wheels and wheel covers, a wide range of tire brands, tire mount & balance, and wheel repair.